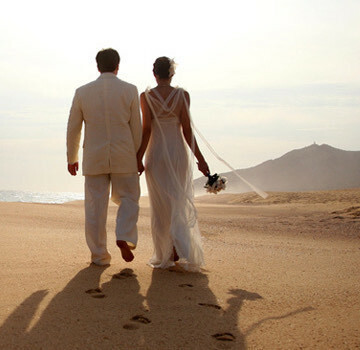 Nestled on a secluded beach within the exclusive residential development of Quivira Los Cabos, Pueblo Bonito Pacifica Golf & Spa Resort is widely considered to be the world's most romantic resort. 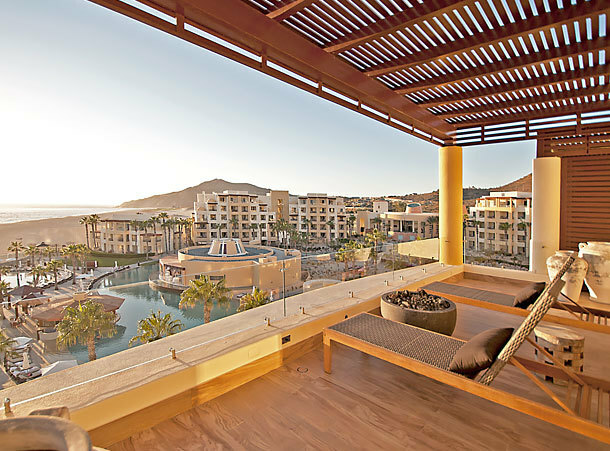 This luxury, all-inclusive property caters exclusively to adults seeking a tranquil oceanfront hideaway just steps from the sand and minutes from downtown Cabo San Lucas. Modern yet elegant, its design and architecture create a romantic setting for a memorable vacation of relaxation and self-renewal. 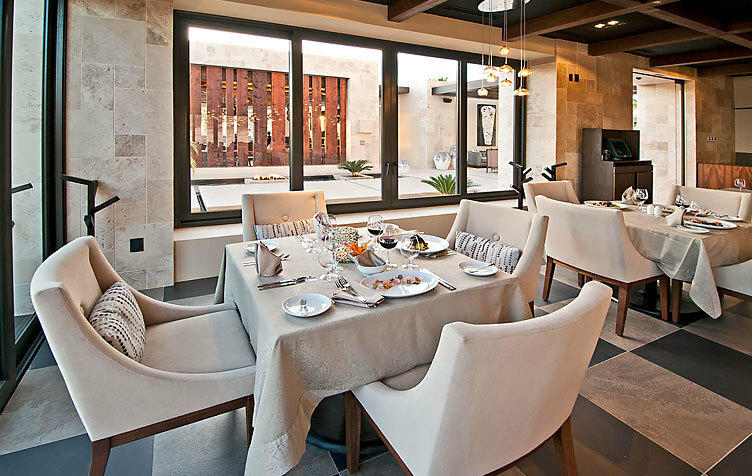 A self-contained resort destination, this 201-room boutique retreat features superb dining, the wellness-inspired Armonia Spa, private beach privileges and exclusive access to the Jack Nicklaus Signature course at Quivira Golf Club, a spectacular layout that offers more oceanfront exposure than any other course in Los Cabos. 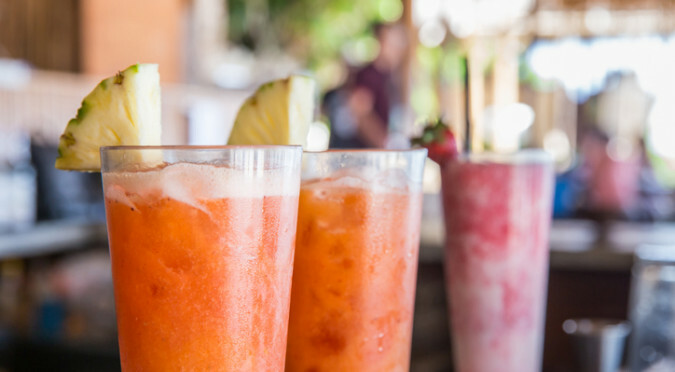 Come along on a video tour of our adults-only, all-inclusive paradise on the shores of the Pacific Ocean. Seeing really is believing. "Great All Inclusive Romantic Get-away"
Enjoy a variety of dining options when you vacation at one of our Pueblo Bonito Resorts. The restaurants included in your All-Inclusive Luxury Package offer everything from casual poolside snacks to romantic fine dining. In room dining is also available around the clock. 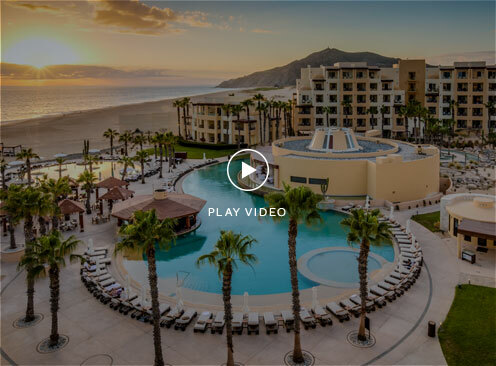 It would be easy to slip into slow gear at Pueblo Bonito Pacifica but then you'd miss the unique, customized experiences we've created to enhance your stay, including preparing ceviche with a master chef, mixology lessons and more. Where better to pledge your eternal love than at the world’s most romantic resort? From pristine beachfront settings for your ceremony to stunning backdrops for celebration, your wedding day dreams are in good hands. 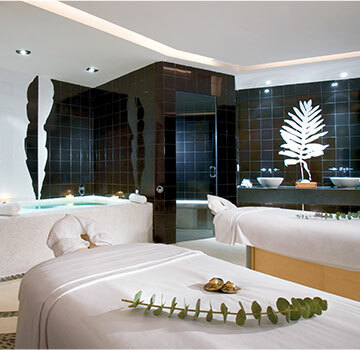 Our award-winning Armonia Spa takes renewal to a new level. Allow our trained spa therapists to work their magic on sore muscles and overstressed skin. Duck into the beauty salon for a perfect blowout or strike a yoga pose on the each. Above all, relax. 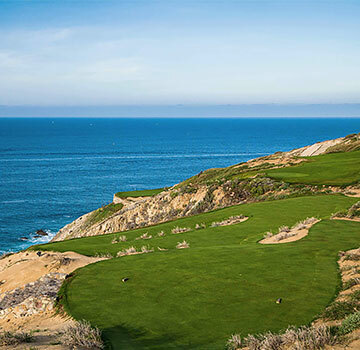 Take your golf game on a getaway to our new Quivira Golf Club, a Jack Nicklaus-designed course that was recently named one of the "Best Golf Courses of the Americas" by Golf Digest. With sheer granite cliffs and windswept dunes, it’s both challenging and beautiful. It pays to plan ahead! When you book six months in advance, we’ll treat you to a 10% discount on our already discounted online rates.